How do you determine the real needs of your client ? How do you uncover the essence of the business ? Which elicitation techniques exist to uncover the real requirements ? Write agile stories that are more effective and accurate ? What is the role of the business analyst in agile projects ? How do you write requirements that are complete, traceable, and testable ? How do you use a story map for more controlled development ? Why do you need (and how to write) both functional and non-functional requirements ? How do you precisely define the scope of the project ? How do you discover all the stakeholders and keep them involved ? How do you use prototypes and sketches to discover hidden needs ? 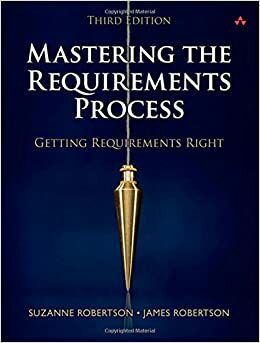 How do you get the requirements quickly, and incrementally ? What are the most state-of-the-art requirements techniques ? How do you discover the right requirements and stories ?